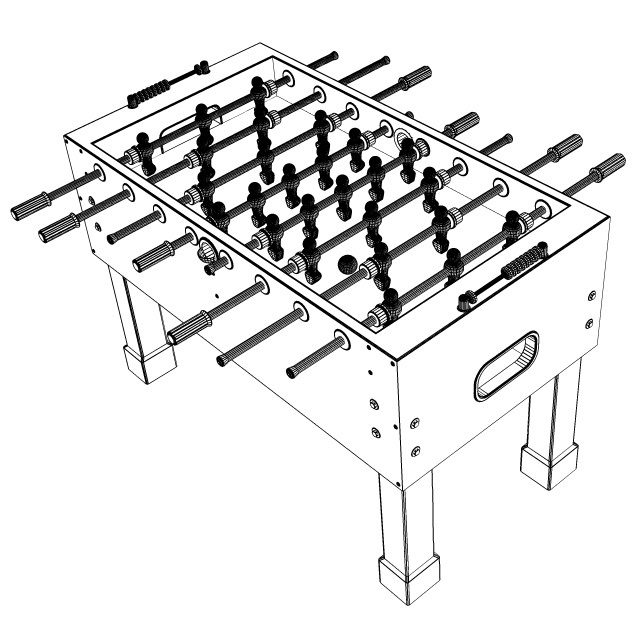 In America, the game is referred to as: foosball, foos, table football, bar football and table soccer. The style of play focuses on passing, ball control and executing your shot. You have the ability to pin the ball through textured or cross-hatched toes on the men or play a fast game where shots can begin from side position against the man, making this a hybrid playing style. Pros spend years perfecting their single shot (typically the pull or snake shot) to be consistent and quick. You literally have to predict these because you have no chance of racing it. Having a buttoned up defensive strategy is they key to defending a pro American player. This style is known for its overall boxy and straight legs. Manufacturers focus on function over form which causes the aesthetics to lack compared to its European counterparts. The playing surface is made out of a hard material which facilitates speed and rigidity. They were born from European design but have since developed their own cross style between German and French design. 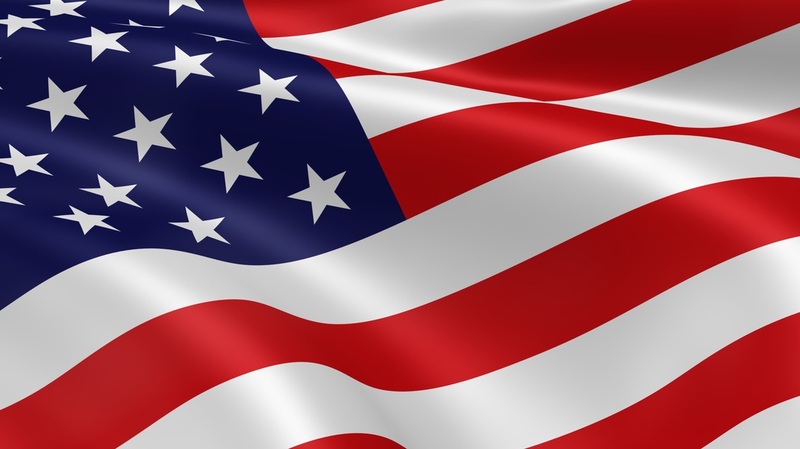 American table design has the most widespread range of quality out of any other country in the world. Some manufacturers build plastic toy models for kids, others build pieces to match furniture woodwork and another segment focuses on the best tournament play. Many brand names have consolidated over the years and are actually owned by the same corporate entity that keeps their branding. You might be playing on the exact same model with simply a different brand on it and you would never know. Most modern American tables have 3 man goalie rods with flat corners as opposed to the more traditional single goalie setup. Tornado is the most respected American table brand and is present at nearly all tournaments. Some smaller tournaments have started to recognize the Fireball brand as well.